News and Finance Anchor at Yahoo! As the saying goes, love conquers all-including politics. Seeking re-election for a third term, Nicaraguan President Daniel Ortega recently announced his vice-presidential running mate. His VP pick? It's Rosario Murillo, his actual mate. Ortega's wife already wields considerable influence as the First Lady of Nicaragua, the country's de-facto spokeswoman. When she and Ortega appear together on the ballot this coming November, Nicaragua will join the ranks of political couples who've held political office and served in Latin American governments. In Argentina there was Cristina Fernandez, who succeeded her husband, Nestor Kirchner, as president in 2007. Also in Argentina, Isabel Martinez de Peron, too, succeeded her husband, the Argentine President Juan Peron, following his death in 1974. And though Guatemala's constitution bars close relatives from succeeding the president, Sandra Torres divorced Alvaro Colom to run for president in 2011. 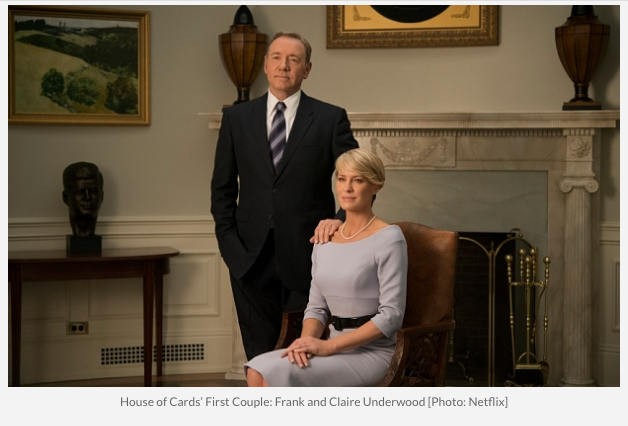 "Power Couple" takes on a whole new-and very literal-meaning when applied to politics. Politicians who marry each other won't always form a more perfect union, both politically and matrimonially-speaking. 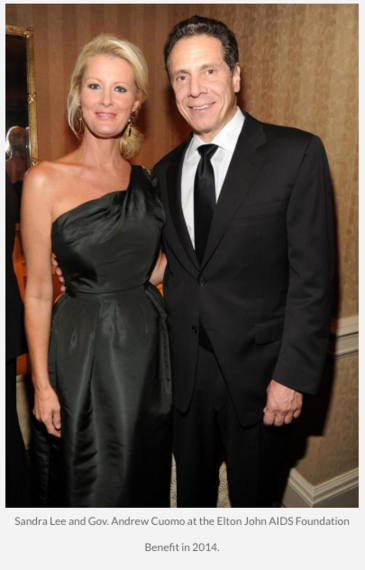 But the couples on this list did attract media attention for their narrative appeal. 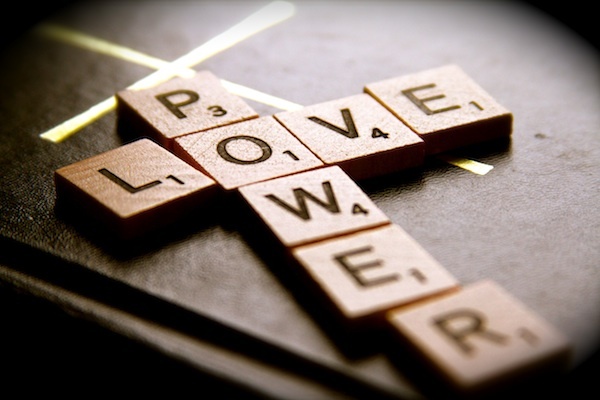 In some cases, they formed a political force to be reckoned with. Hollande and Royal once formed France's leading power couple, but the two separated after Ségolène Royal's failed presidential bid in 2007. 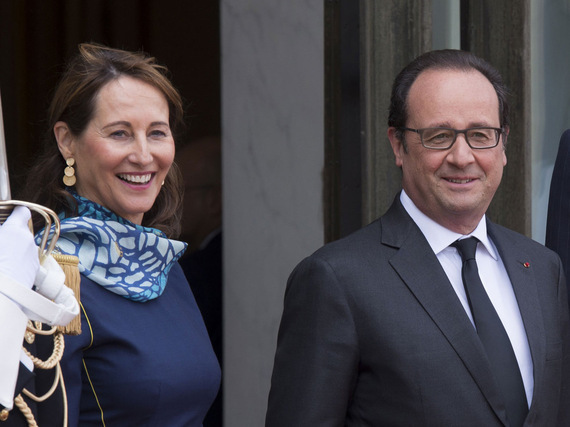 Their marital split didn't stop President Hollande from appointing Royal, the mother of his four children, to serve as France's Minister of Ecology, Sustainable Development and Energy in 2014. 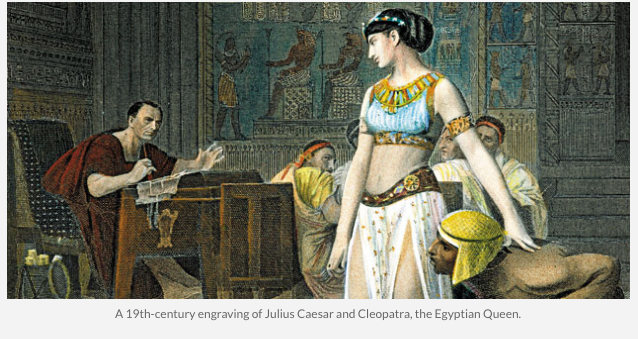 Some historians believe the Egyptian Queen and Roman Emperor's relationship was history's greatest love affair. 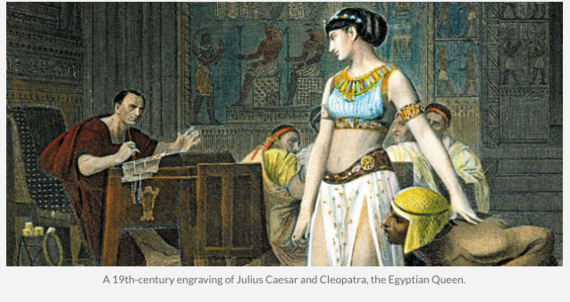 Other historians think Cleopatra and Julius Caesar's alliance was a political power play on her part. The historical record is unclear. 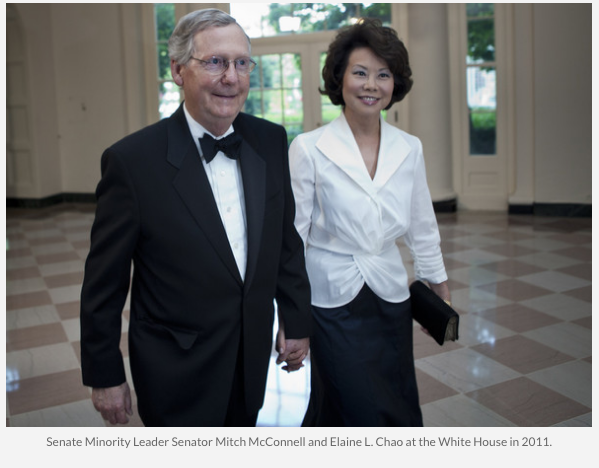 Senate Minority Leader Mitch McConnell and Elaine Chao were introduced in the early nineties by their mutual friend Stuart Bloch, a well-known lobbyist in Washington. 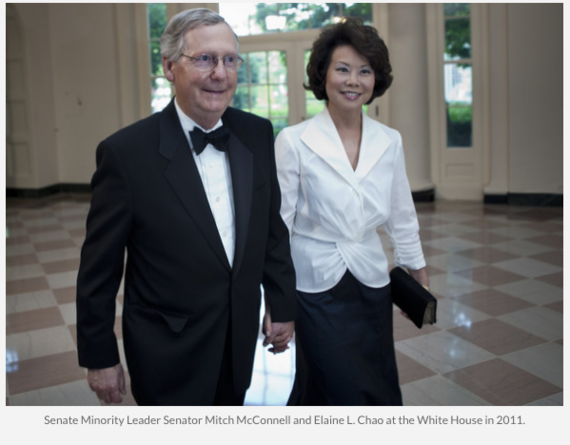 Chao became the first Chinese-American to serve in a U.S. President's cabinet when George W. Bush appointed her as Secretary of Labor in 2001. 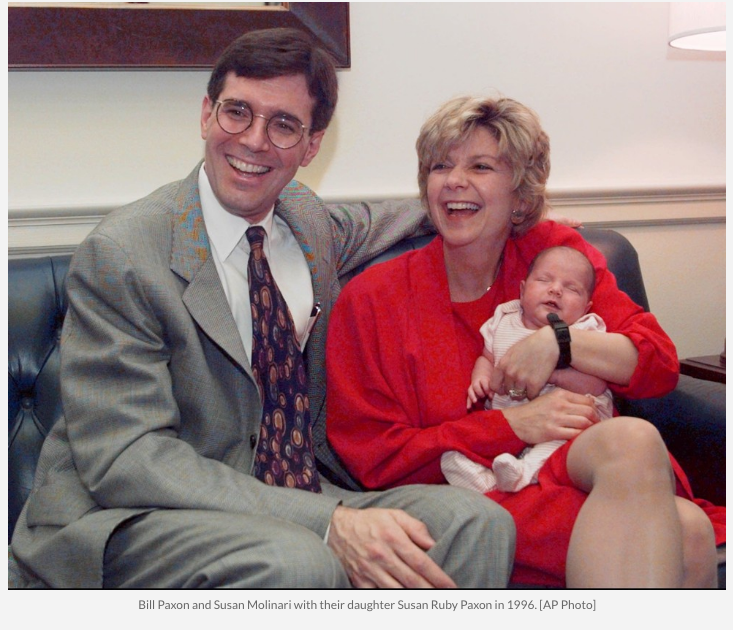 Currently head of Google's office in Washington, DC, Susan Molinari was a New York congresswoman when she married her fellow New York Rep. Bill Paxon in 1994. The congressional couple often appeared together at local constituent events in their respective districts-except they called them "dates." 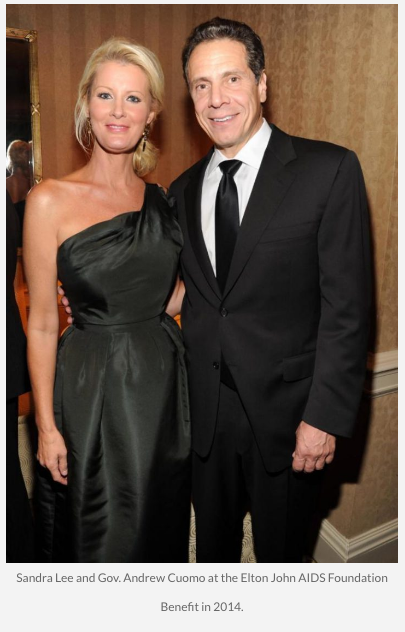 New York Governor Andrew Cuomo and Food Network chef Sandra Lee were introduced by Alexandra Stanton, a former Cuomo aide. Lee, who overcame a difficult and impoverished childhood to become a popular chef with her own Food Network show, tends to avoid the spotlight. Unlike Lee, Cuomo comes from political pedigree. Their relationship and devotion to each other were the subject of news headlines when Lee underwent treatment for breast cancer in 2015. 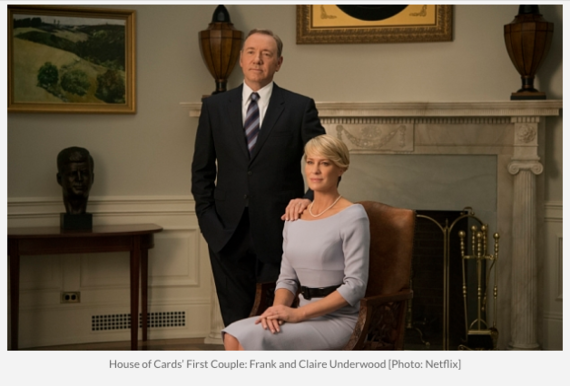 Though First Lady Claire Underwood and President Frank Underwood (portrayed by Robin Wright and Kevin Spacey) are a fictional partnership, the House of Cards couple are the epitome of what New York Magazine writer Mandy Stadtmiller refers to as a BMP (Beyond Marriage Partnership). 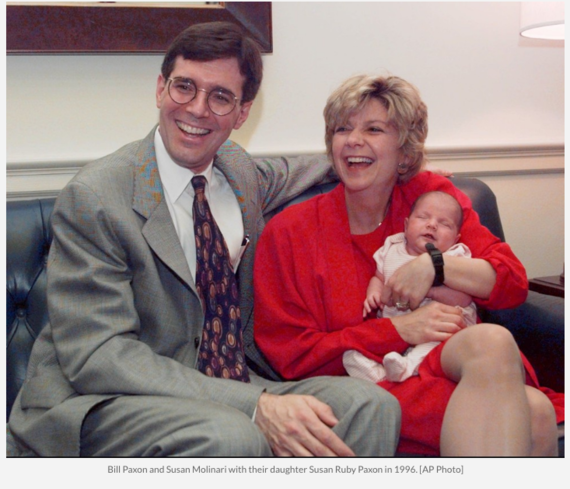 She defines BMP as a relationship and partnership that transcends marriage, a union that is "not just husband and wife...not just running mates." BMPs, she says, "are both and more." Think FDR and Eleanor Roosevelt, or Bill and Hillary Clinton.